Colombo Fort Magistrate Priyantha Liyanage today, further remanded former Terrorism Investigation Division (TID) Director, DIG Nalaka de Silva and Indian National Mersily Thomas till January 30. Nalaka de Silva has been allegedly accused of plotting to assassinate President Maithripala Sirisena and former Defence Secretary Gotabhaya Rajapaksa and SSP Prasanna Alwis. The Magistrate announced that prison authority has informed the court that they have sufficient facilities to provide treatments for Nalaka Silva. The Magistrate ordered the prison authorities to refer Nalaka Silva to General Hospital for his physiotherapy treatments. 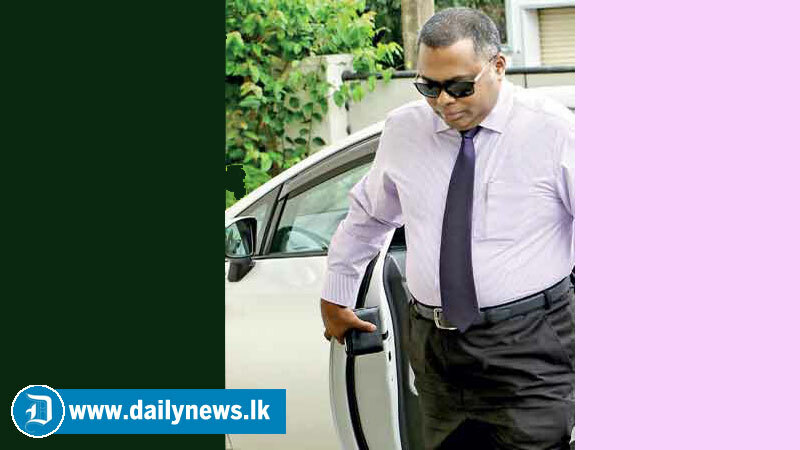 The Magistrate also ordered the prison authority to refer Nalak Silva for his specialist’s doctors at Colombo General Hospital. The Magistrate made this order after considering a request made by Attorney-at-law Ajith Pathiarana.